CARFAX One-Owner. Clean CARFAX. Deep Cherry Red Crystal Pearlcoat 2016 Chrysler Town & Country S w/ Nav!!! FWD 6-Speed Automatic 3.6L V6 Flex Fuel 24V VVT 2016 Chrysler Town & Country S in Deep Cherry Red Crystal Pearlcoat, Bluetooth for Phone and Audio Streaming, CLEAN CARFAX, ONE OWNER, NAVIGATION GPS NAV, 3.6L V6 Flex Fuel 24V VVT, 6-Speed Automatic, 40GB Hard Drive w/28GB Available, 5-Year SiriusXM Travel Link Service, 6.5`` Touch Screen Display, Audio Jack Input for Mobile Devices, Garmin Navigation System, ParkView Rear Back-Up Camera, Radio: 430N, SiriusXM Travel Link. 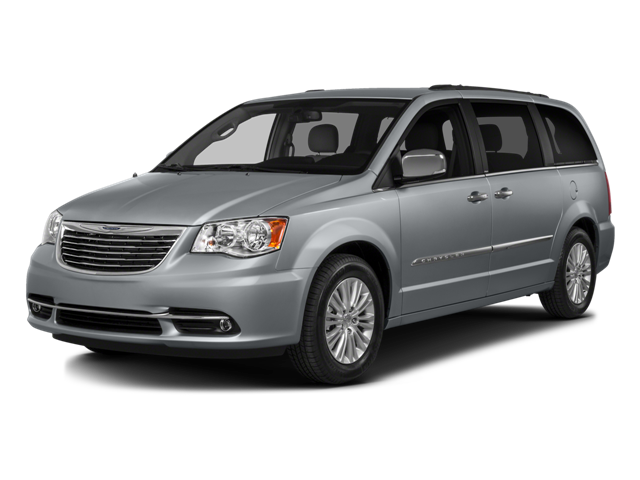 Hello, I would like more information about the 2016 Chrysler Town & Country, stock# 7D174A. Hello, I would like to see more pictures of the 2016 Chrysler Town & Country, stock# 7D174A.